A very early start this morning as a friend and I ventured to Point Peron, in Rockingham, WA, in the hope of capturing some seascapes with the beautiful dawn light. WA generally faces the wrong direction for sunrise over the ocean, but the light in the sky still makes for some pretty colours in the water. 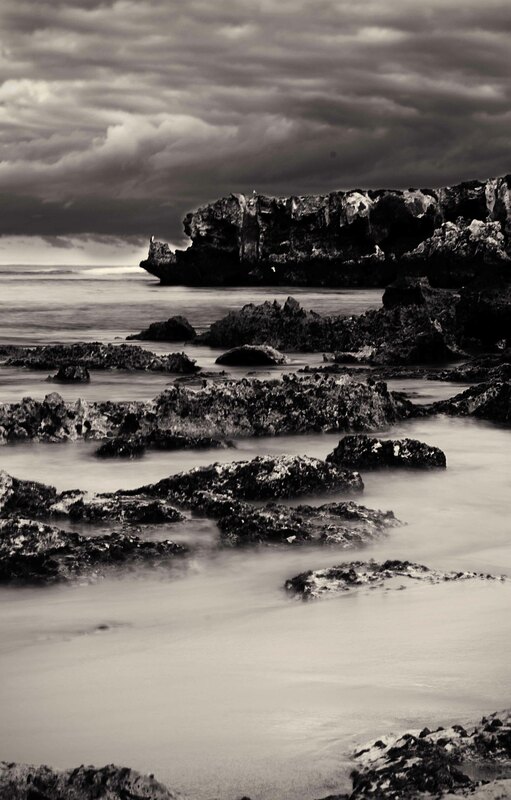 Having said that – I tend to convert landscapes to black and white! I just felt these craggy rocks would look good in monotone. What do you think?